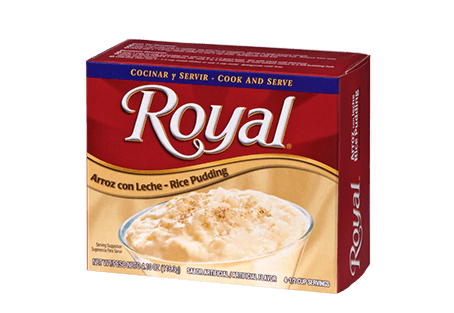 Turn up the fun with this delicious dessert! 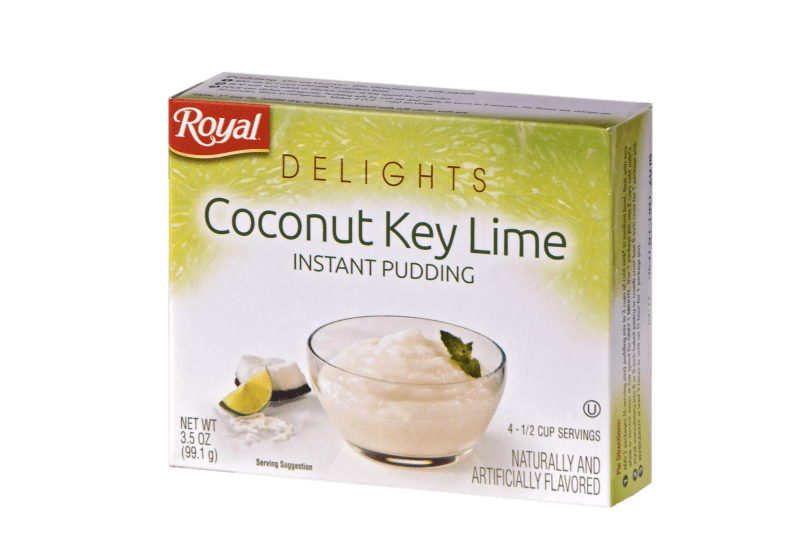 Royal Delights Coconut Key Lime Instant Pudding is a lively mix of creamy goodness and tangy perfection. 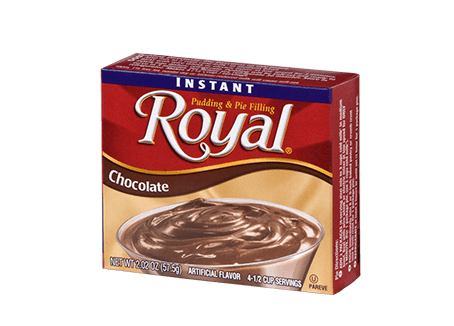 Put yourself somewhere on a beach by making this easy and tasty treat sure to please anyone in the mood for something sweet. 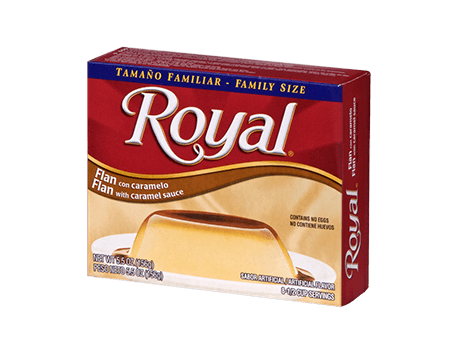 SUGAR, MODIFIED FOOD STARCH, COCONUT (CONTAINS SULFITES), CONTAINS 2% OR LESS OF THE FOLLOWING: NATURAL AND ARTIFICIAL FLAVORS, DISODIUM PHOSPHATE, TETRASODIUM PYROPHOSPHATE, SALT, MONO- AND DIGLYCERIDES, CALCIUM SULFATE, COTTONSEED OIL, TBHQ AND CITRIC ACID TO PRESERVE FRESHNESS.